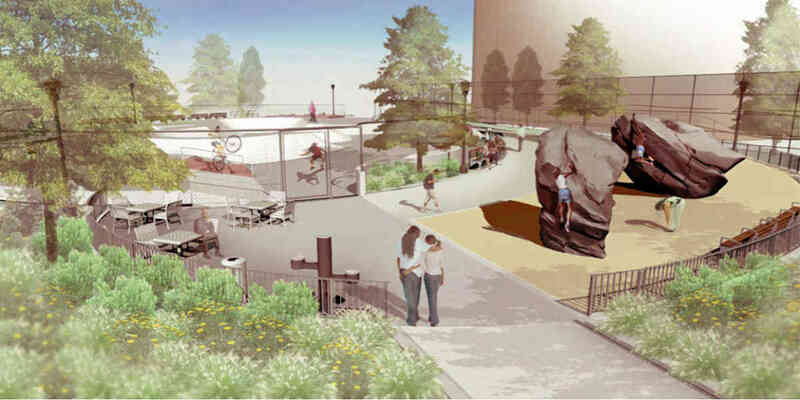 See the previous coverage of the Thomas Greene skatepark here. “The Thomas Greene Playground Skate Spot is a small scale specialty design / build project. 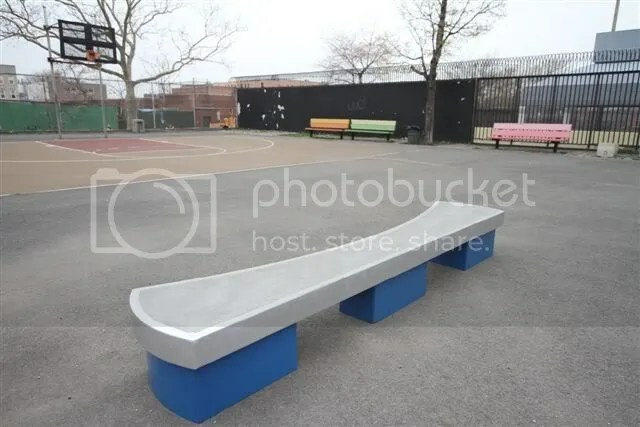 The project includes the addition of three skate features including a custom radius and kinked ledges, and a manual pad. Located on an exisiting basketball court, the facility can be utilized by multiple sporting disciplines. This project is a colaboration between CA skateparks, Friends of Douglas / Greene Park, and Open Road of New York as well as having received generous support from the Tony Hawk Foundation and yours truly” – California Skateparks. Thanks to Angelo Ferrer for the info. 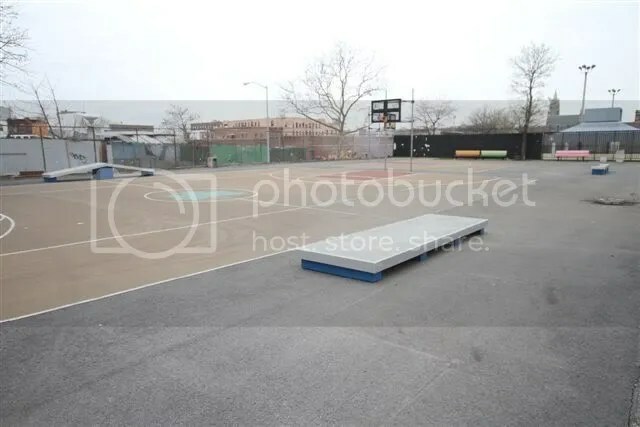 The Thomas Greene park on 3rd avenue in Brooklyn, NY is now home to a select amount of skate obstacles that will eventually be converted to a full fledged skatepark according to The Brooklyn Paper website. The Brooklyn Paper states, “…A spokesman for the Parks Department said that the design for the full renovations [of the park] will be completed in July, 2010, and construction will begin in Spring, 2011…Fortunately, a more comprehensive skate park will likely be built when the park gets its full facelift.” So expect to see another skatepark next year but in the meantime you can see more photos of the available obstacles on the Friends of Douglass Greene Park facebook page. This week’s C.O.W. 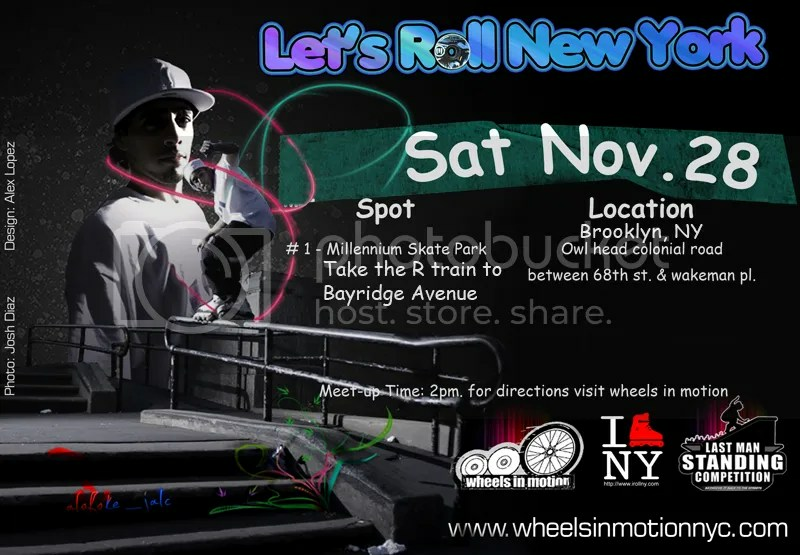 is brought to you by Joey Rojas of Brooklyn, NY featuring skating from Angelo Morales at the Redhook ledge and Sunset ledges in Brooklyn, NY. “Filmed on Friday April 23, 2010. There was way too much traffic to get to the Tri-State Skate session so we filmed in Brooklyn” – Joey Rojas. 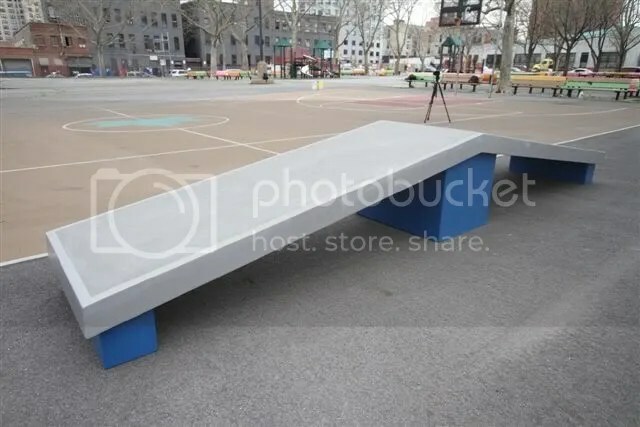 “When making this edit, I wanted to show that the Brooklyn scene is still alive and more skaters like Almog Maman and Vincent Mcconney are coming up. Also we got couple of OG’s like Polish Mike and Adam Maman still skating hard even though they’ve got busy lives. Yannes Sootes is back and skating in full force as you can see in this edit. Brooklyn is not dead!” – John Alcantra. Brooklyn, NY’s James Perez gets it in with this short edit. Even though he gets “folded” in the beginning of the edit he laces a ton of smooth tricks and tech switch ups at the Ocean Parkway rails in Brooklyn. See a small sample of James Perez’s steez above. Filmed and edited by Derek Carr. Psyko Clothing is celebrating Black Friday a week later than usual and is having an office sale on all their new products this Friday December, 4th. The office located in Brooklyn, NY. 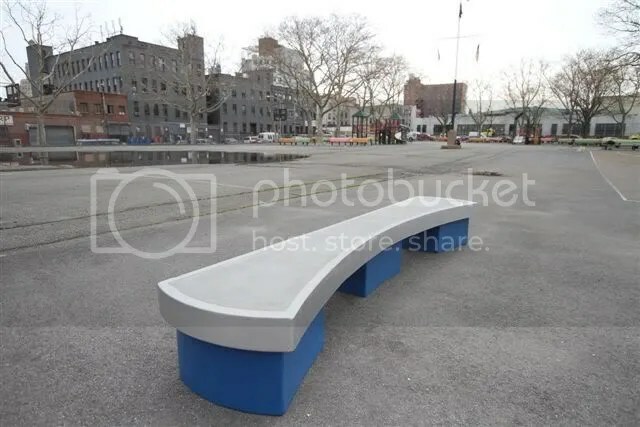 Take the G train to Myrtle-Willoughby Aves Station and walk to 141 Spencer street. Walking directions from the train station here via google maps. If you can’t make it out Friday, Psyko is also doing an online holiday sale. Visit the Psyko Online Shop and use the code “xmasdeal” for 50% off your purchase.